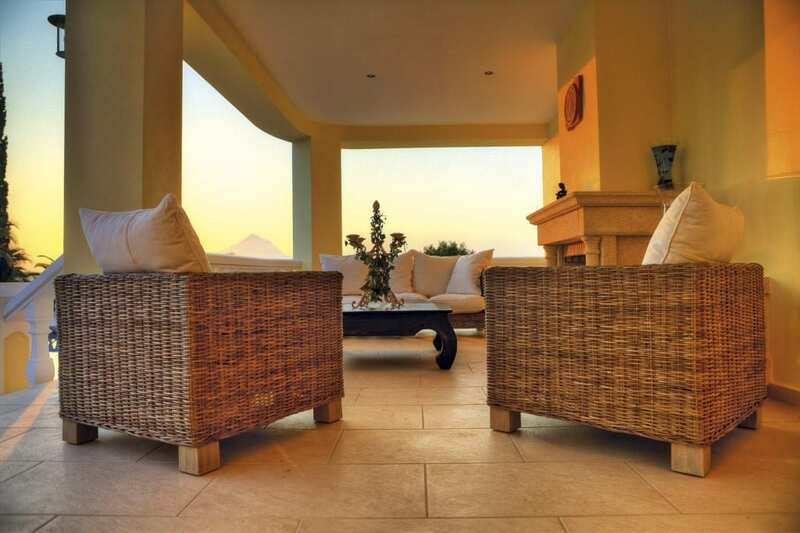 For Sale: A unique 950m2 property sat in a 5000m2 landscaped, flat, plot with spectacular sea and mountain views. 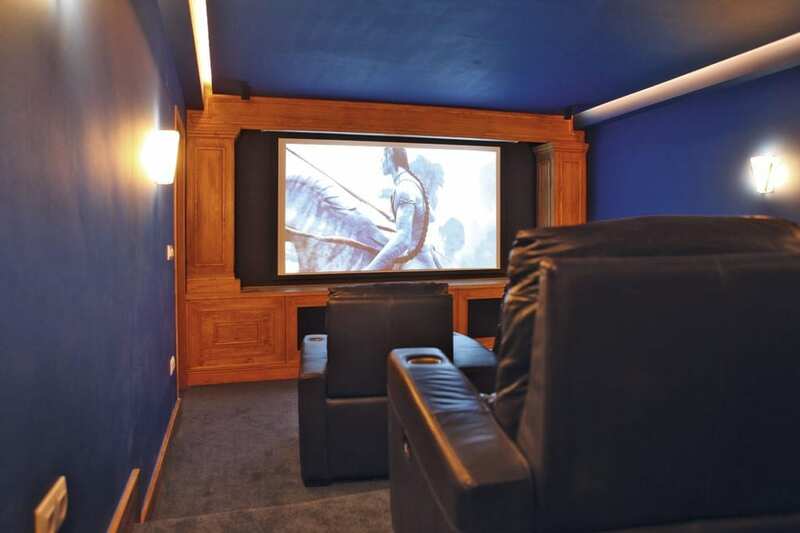 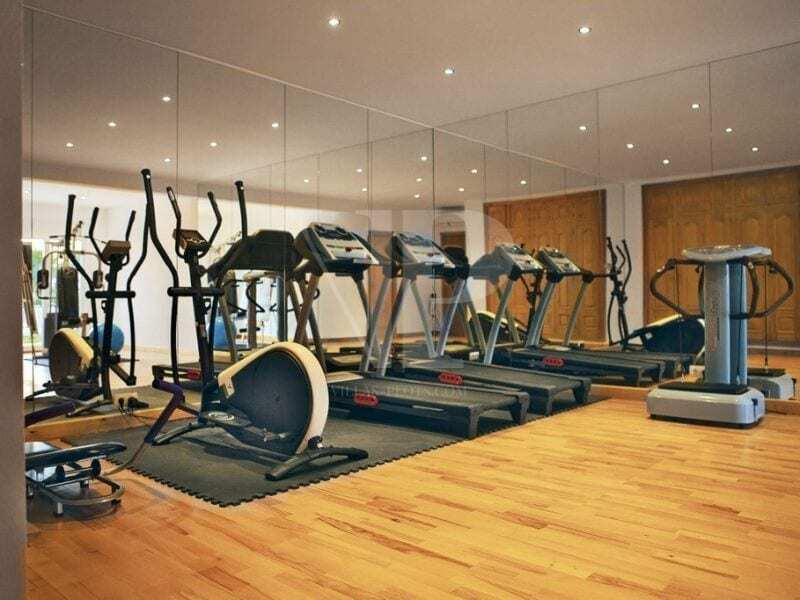 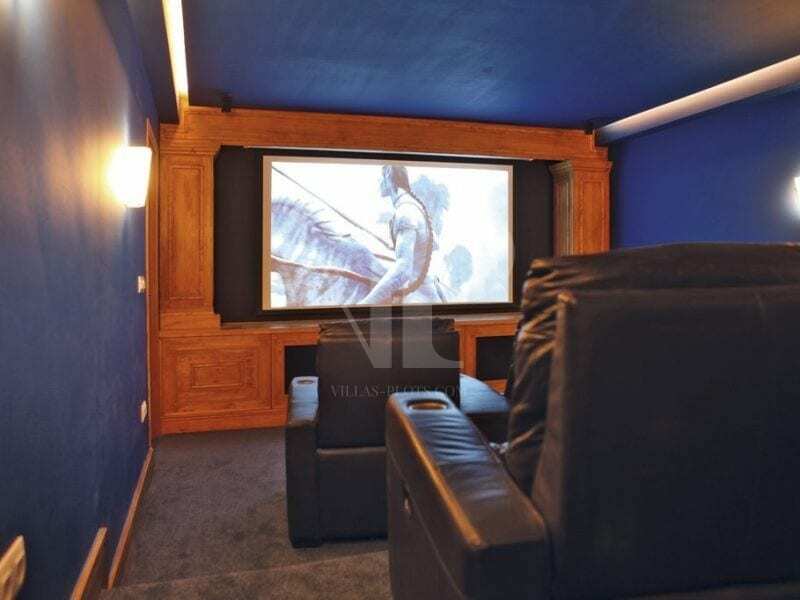 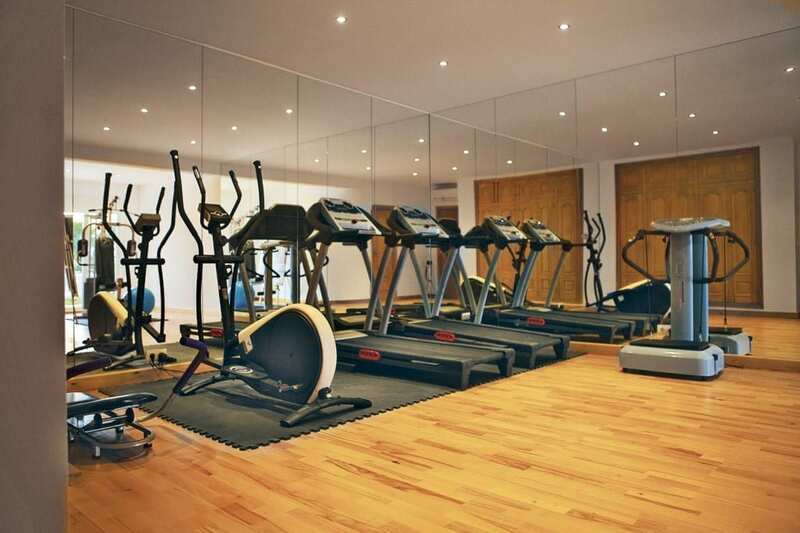 Only 5 minutes to the beach and all the amenities; boasting no less than 3 swimming pools, a fully equipped luxury 10 seat cinema, bar/ games room, gymnasium, and sauna with steam shower. 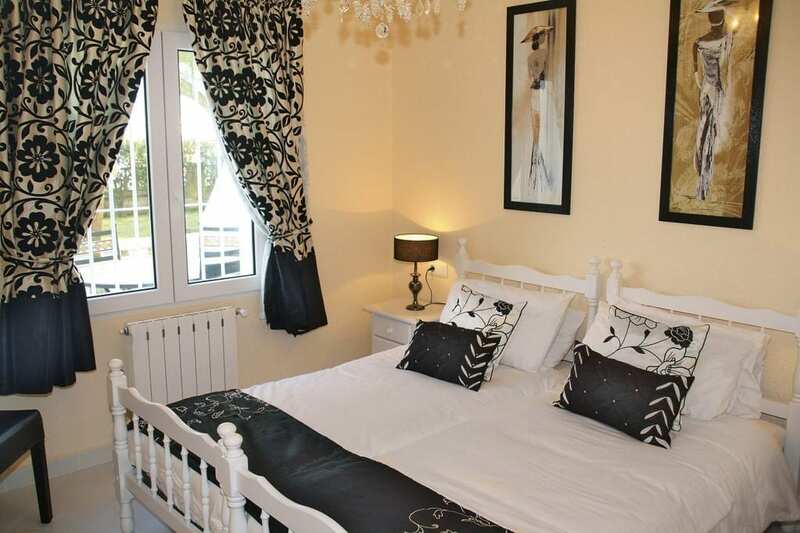 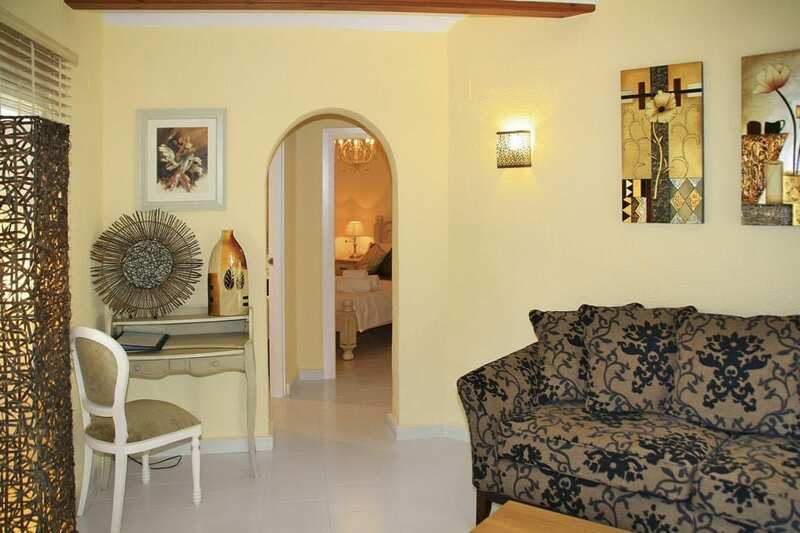 It also has the added benefit of 4 separate, interior designed 2 bedroom Guest/Staff cottages with own Pool. 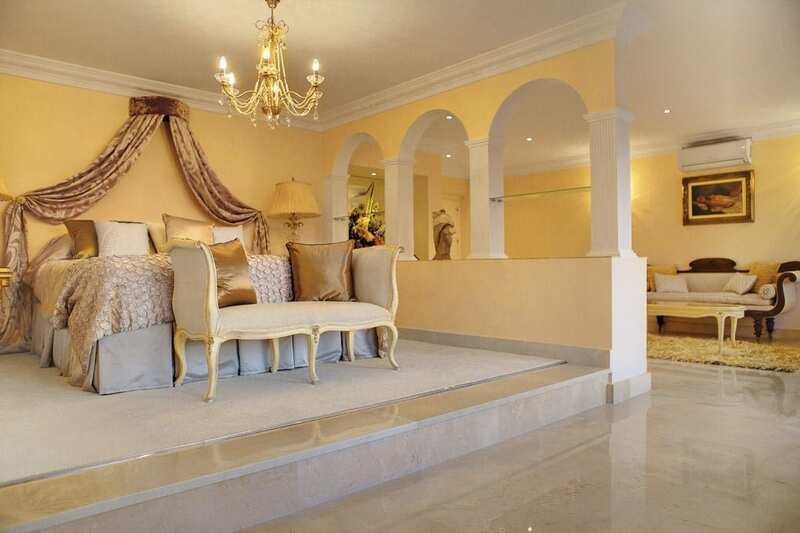 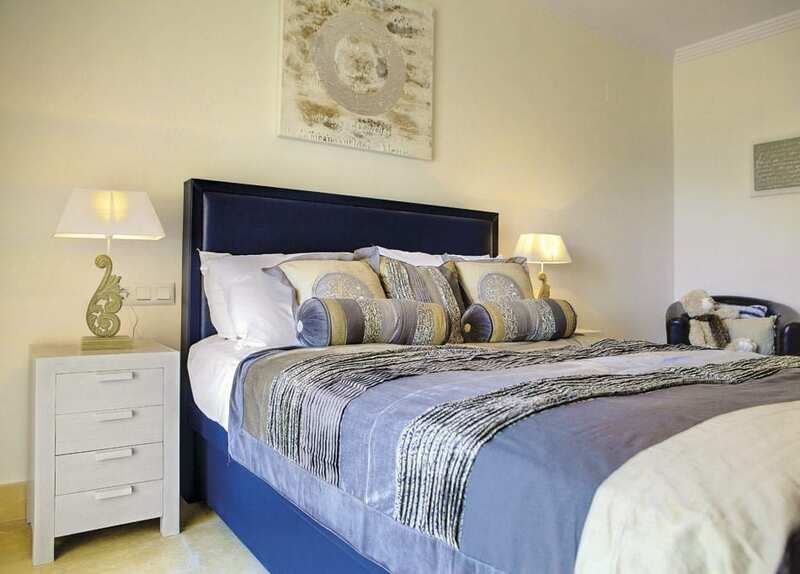 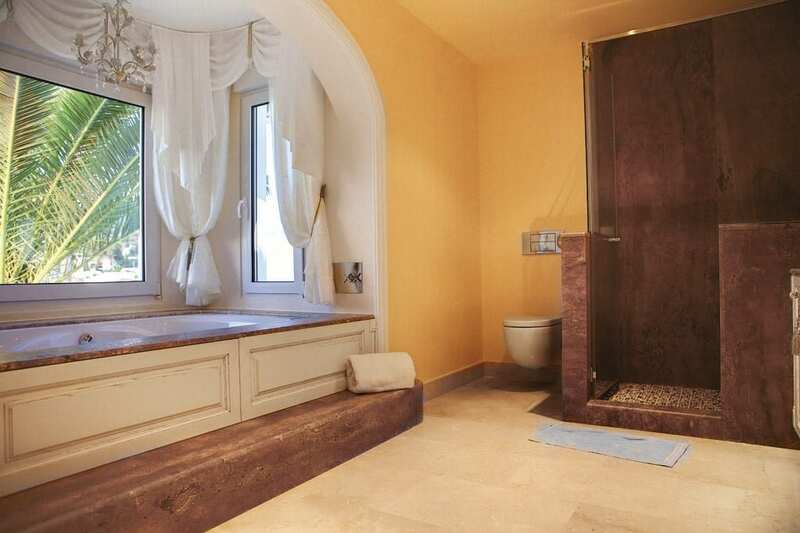 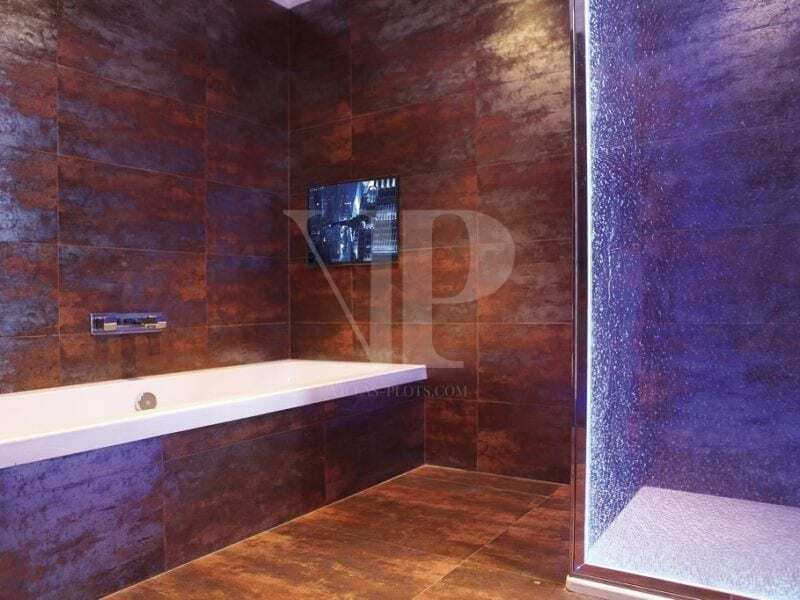 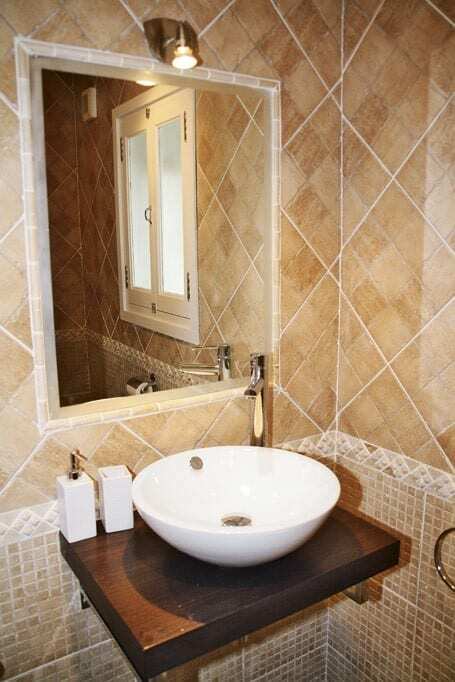 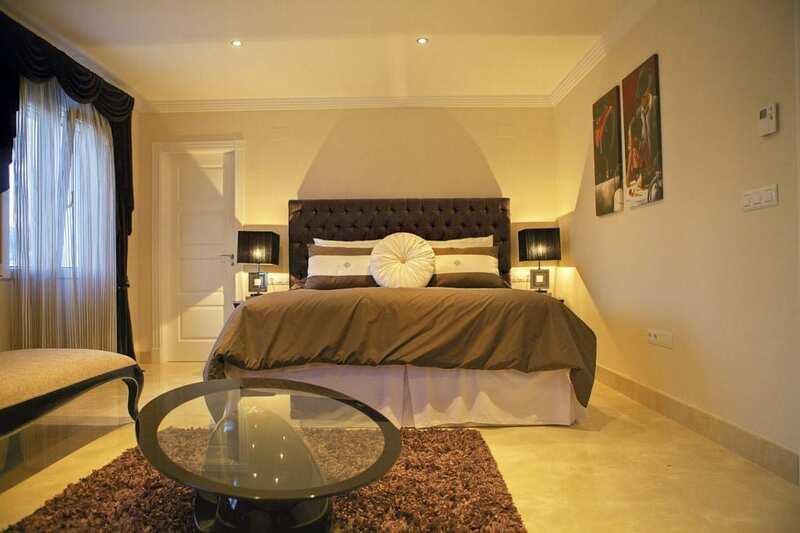 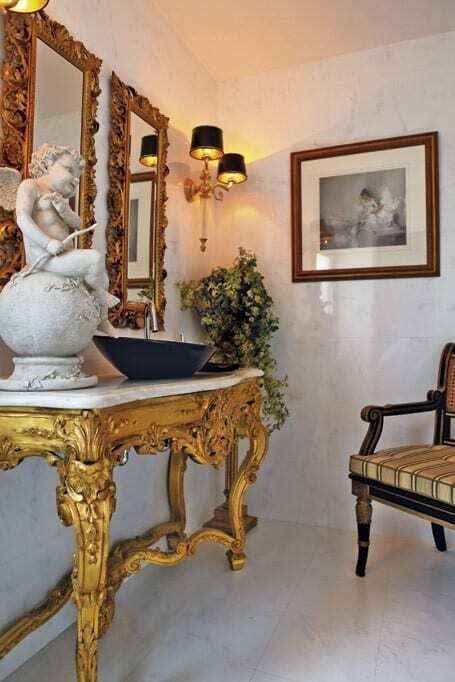 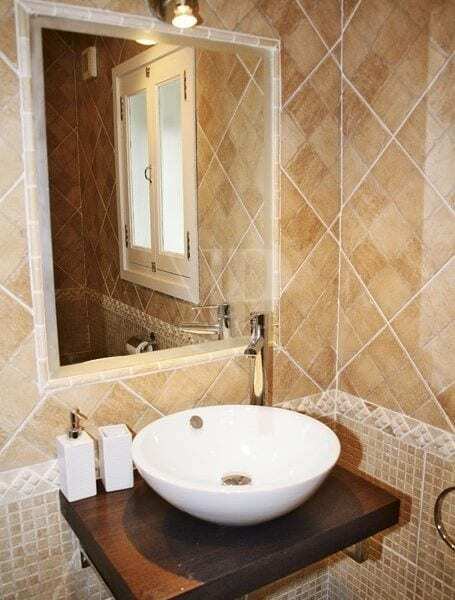 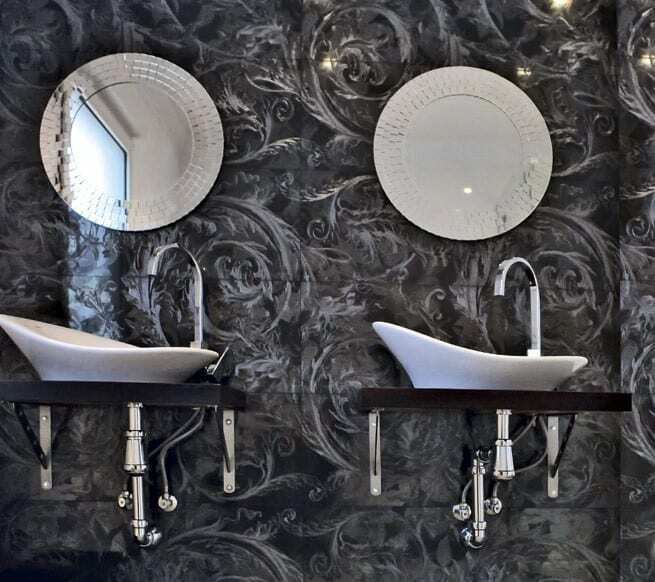 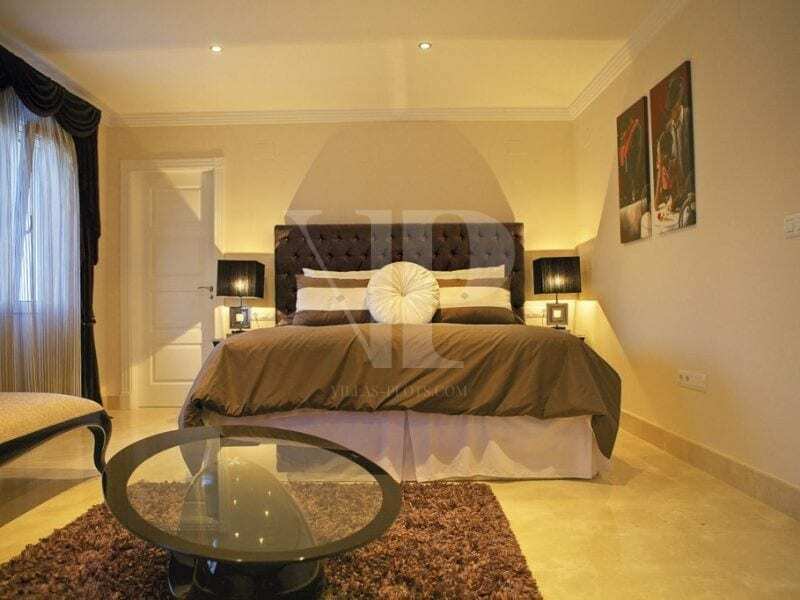 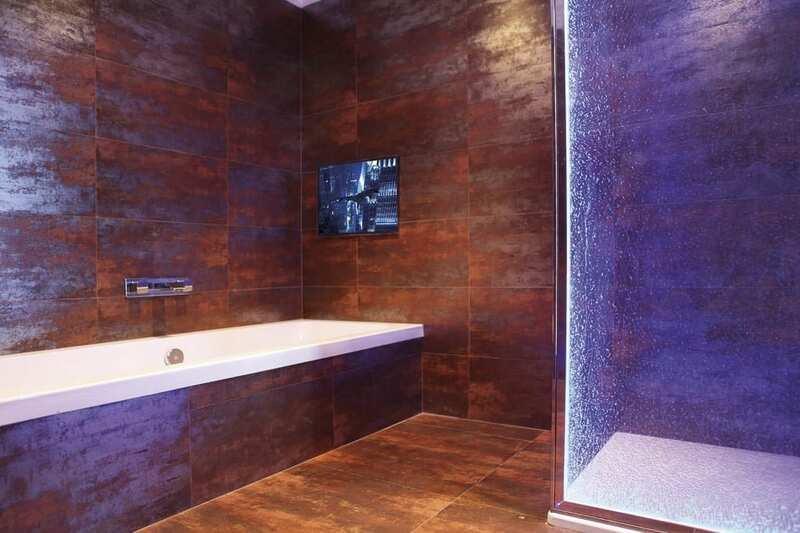 5 Bedroom suites, 6 Bathrooms + luxury guest toilet. 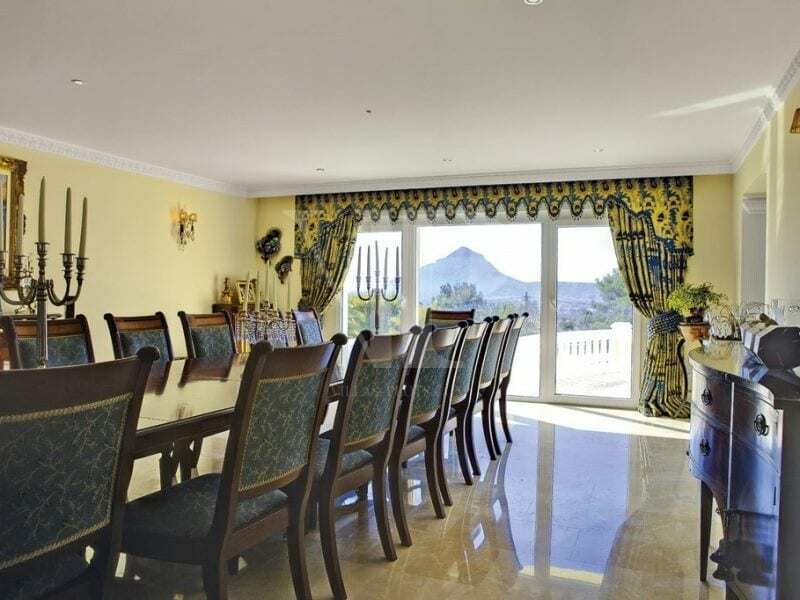 Kitchen / Breakfast room fully equipped for the most discerning cook and leading to an Andalucian Style Court Yard and Family lounge, which leads onto the Naya with views of the 18X10m infinity pool, the bay, Javea, and the sacred mountain of Montgo national park. 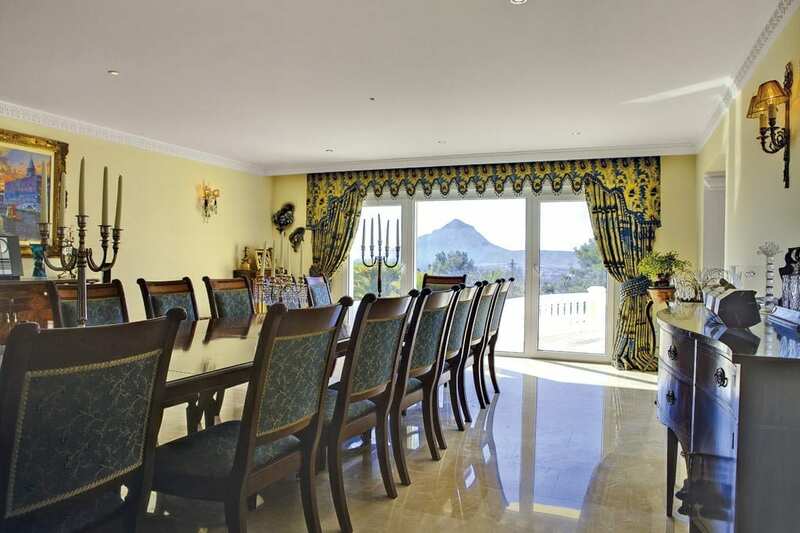 Dining/Banquet room seating 16 diners. 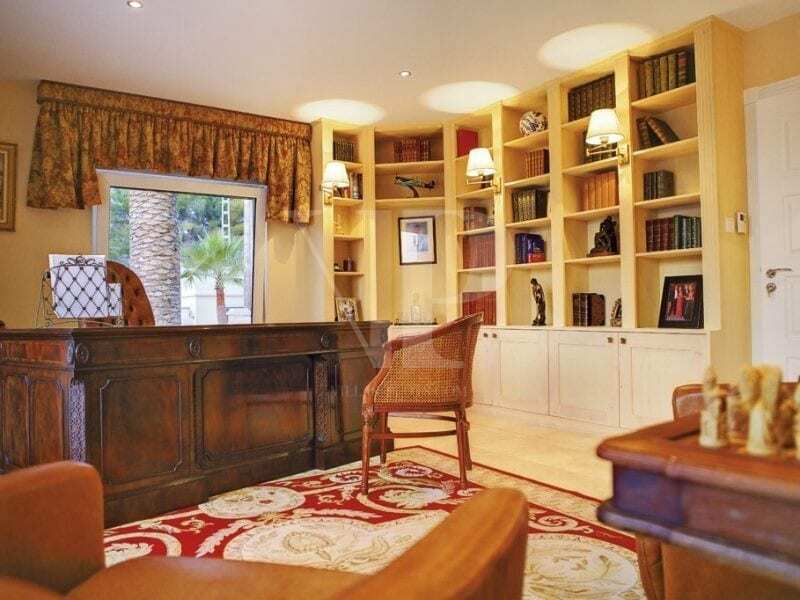 A library/ Study and a Grand Salon can also be found on the main floor. 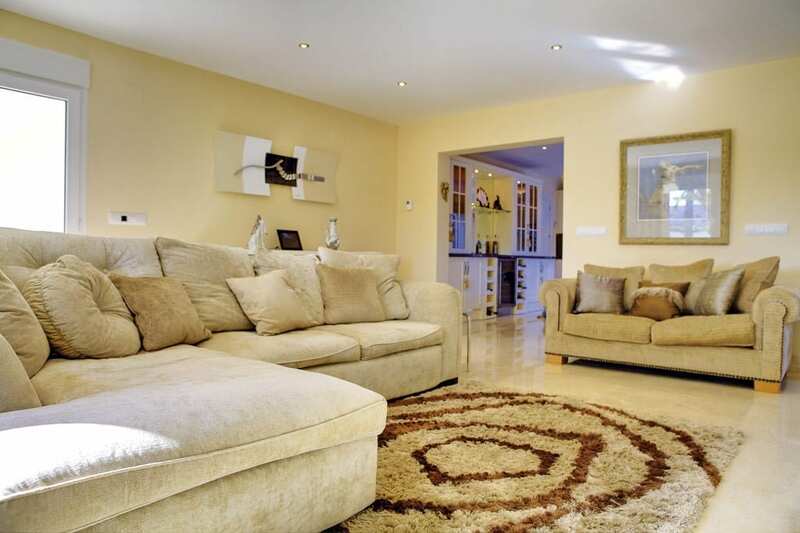 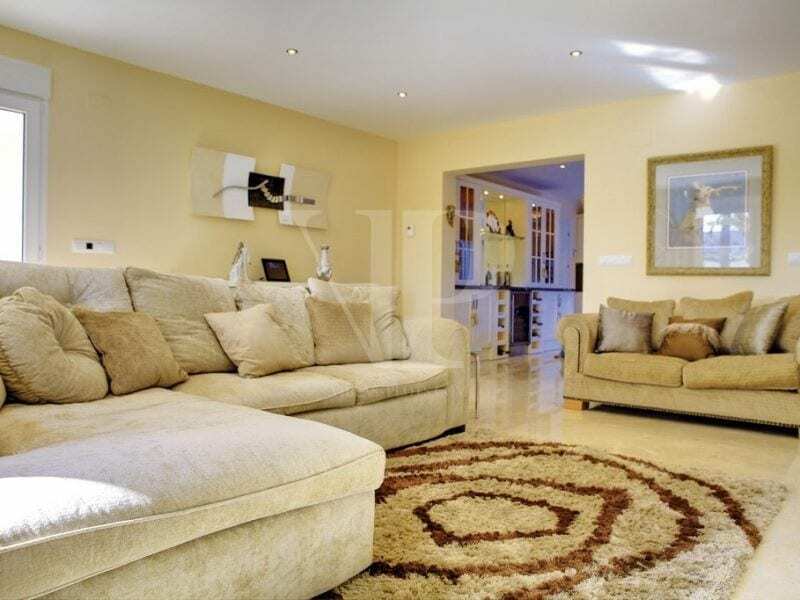 The main house has the added benefit of under floor heating, air-conditioning, an intelligent system, interphone entry and alarm, also garaging for 2 cars. 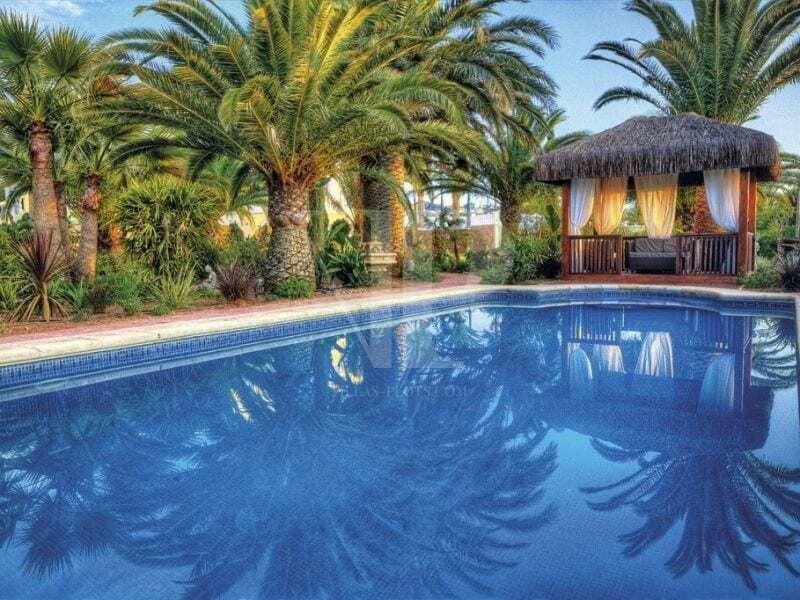 The landscape gardens are a beautiful feature of this property where you will discover a tropical walk to the 2nd swimming pool with a thatched cabana. 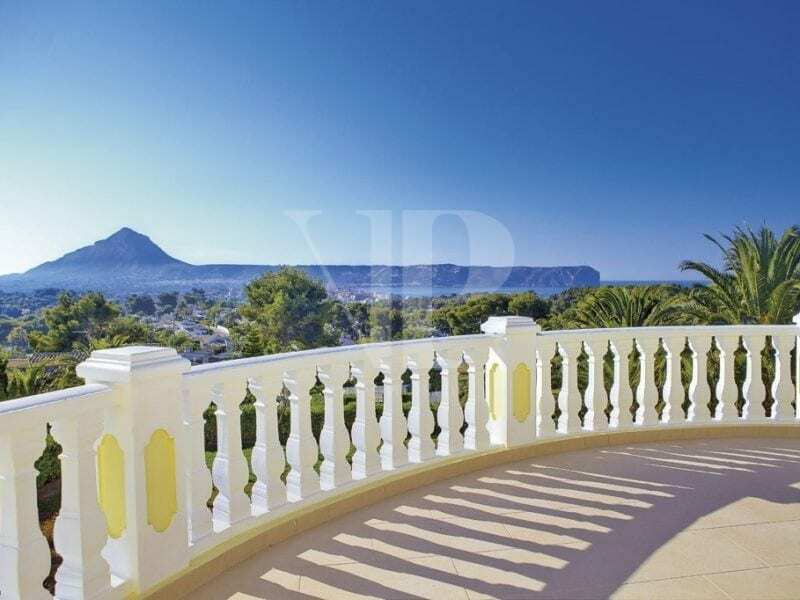 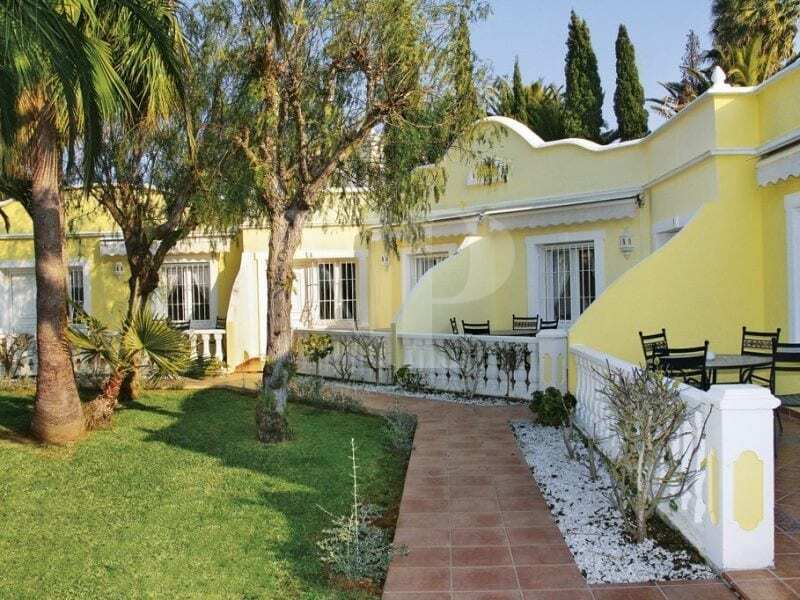 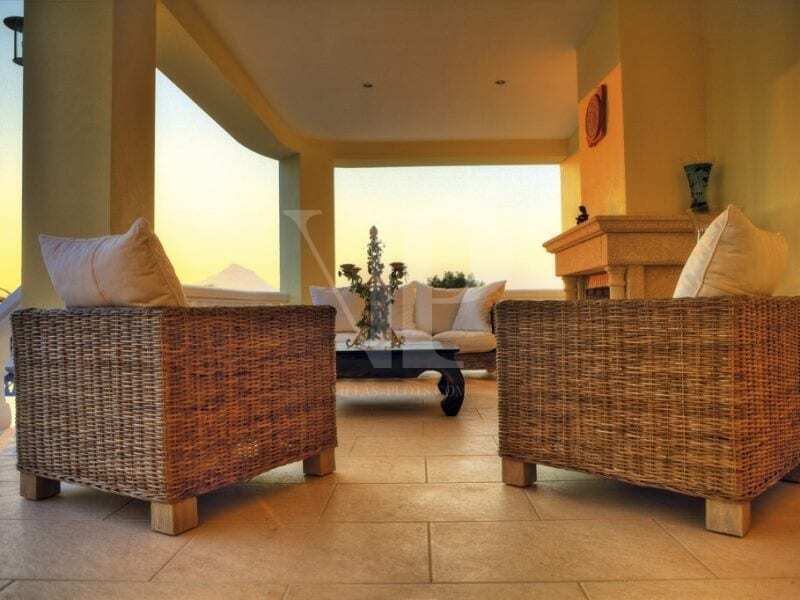 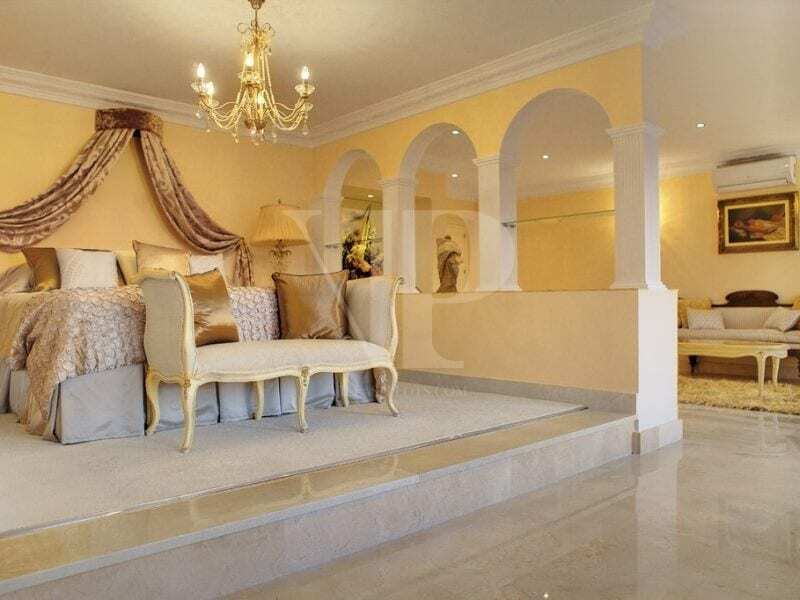 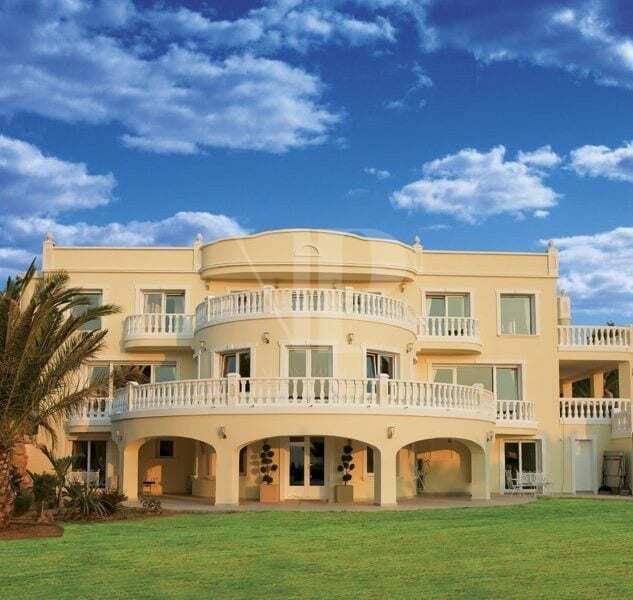 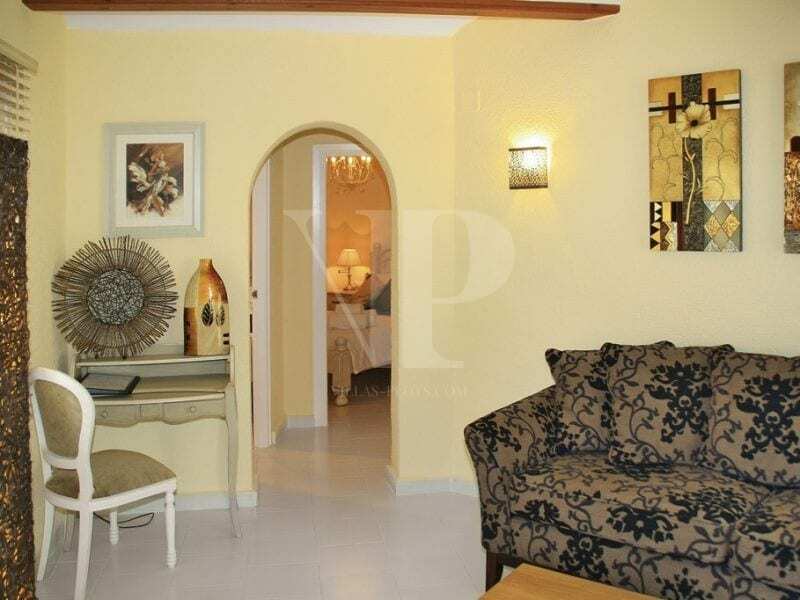 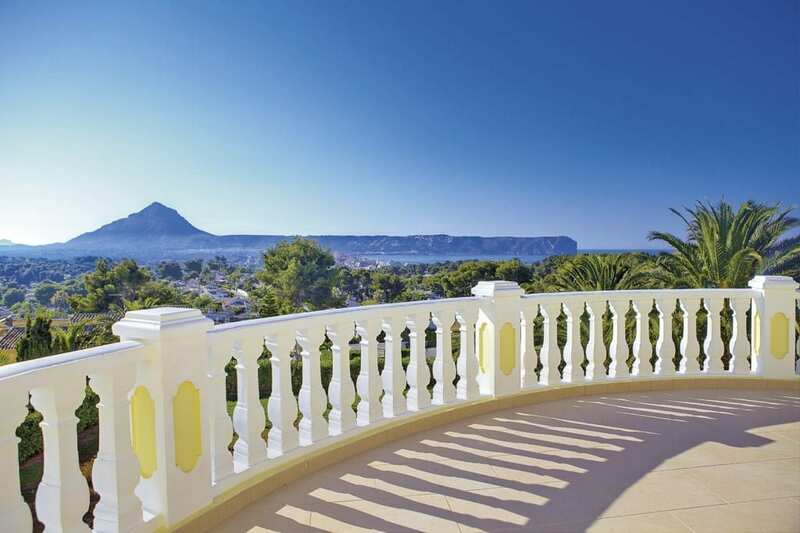 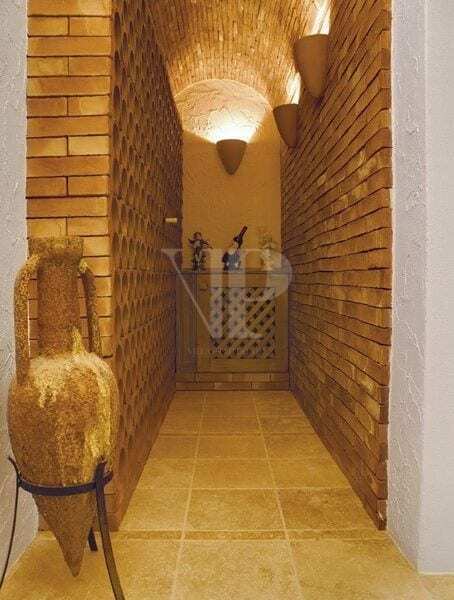 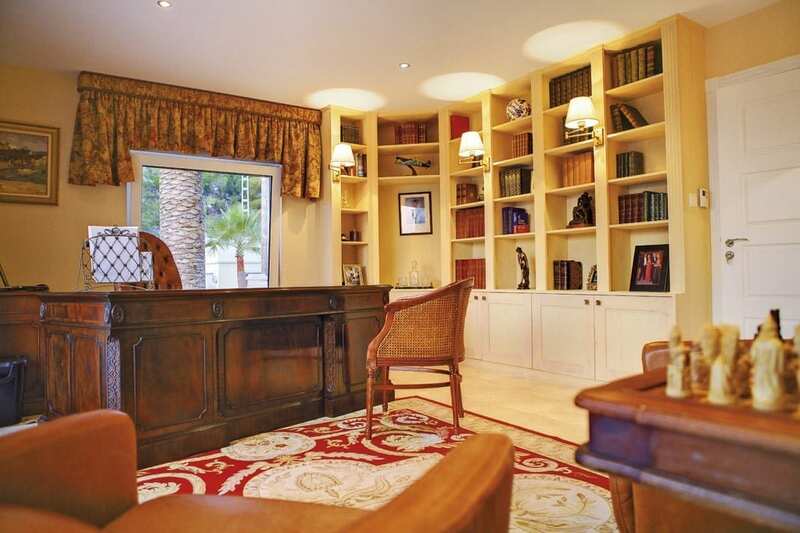 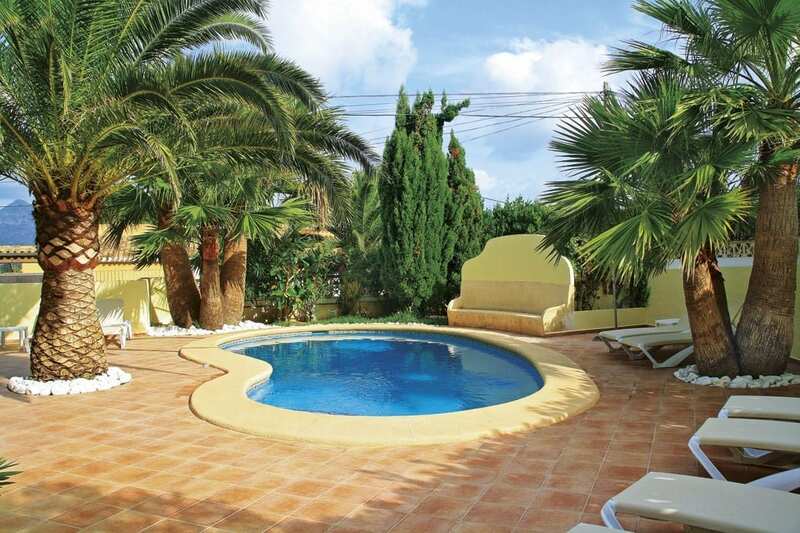 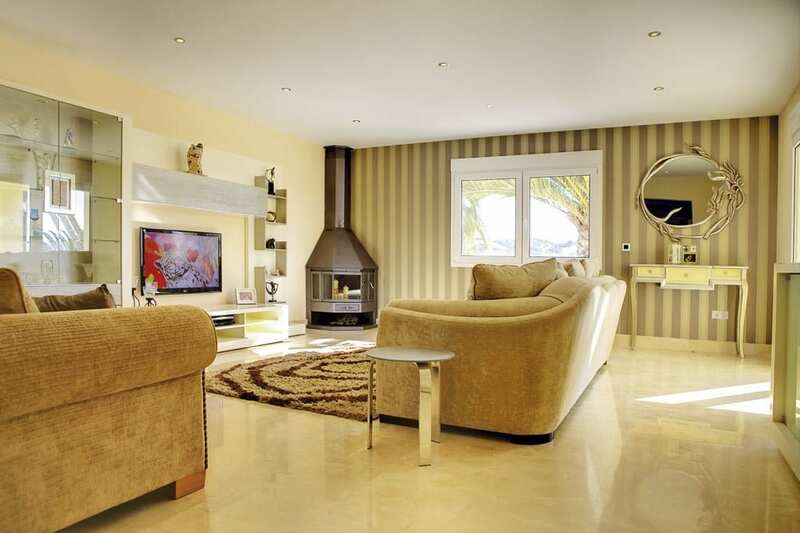 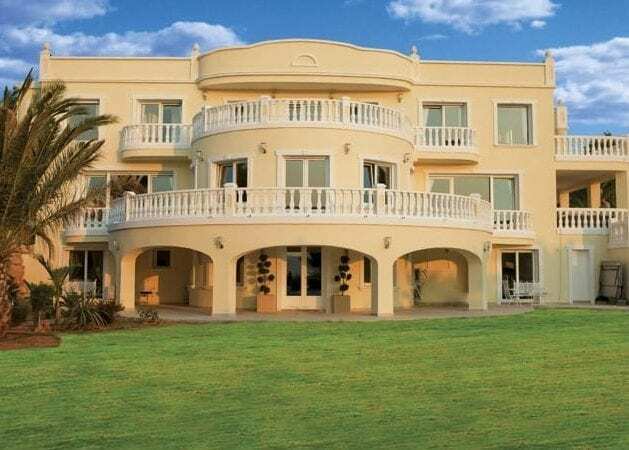 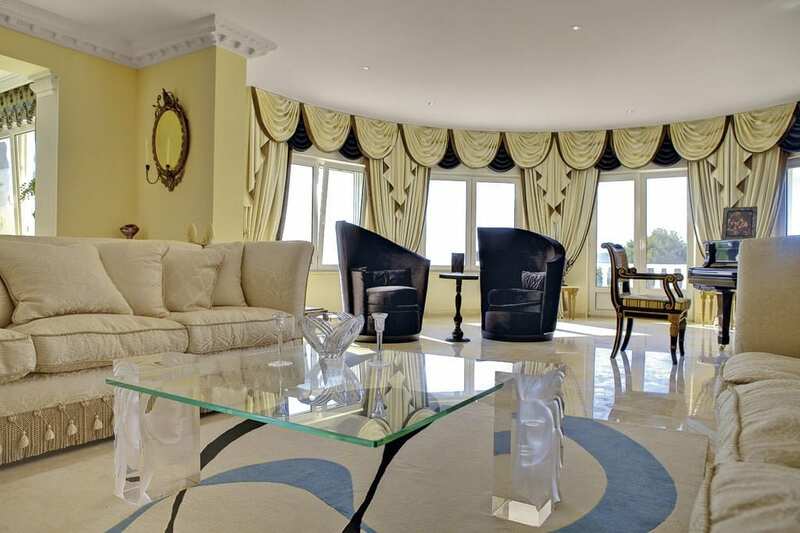 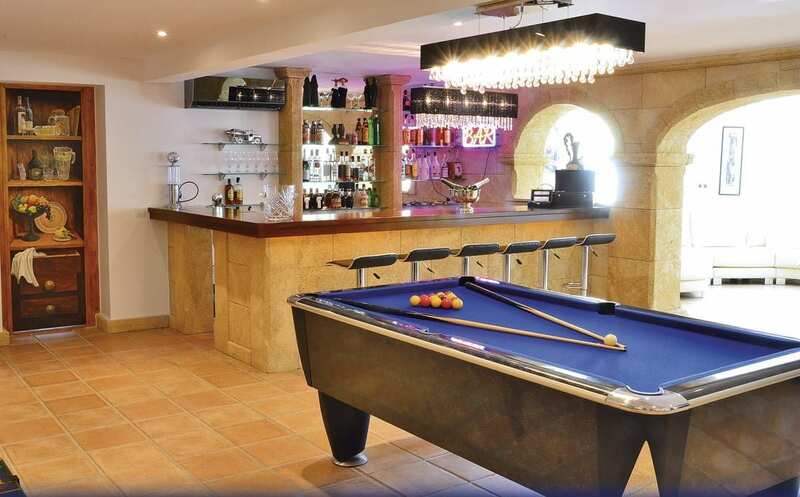 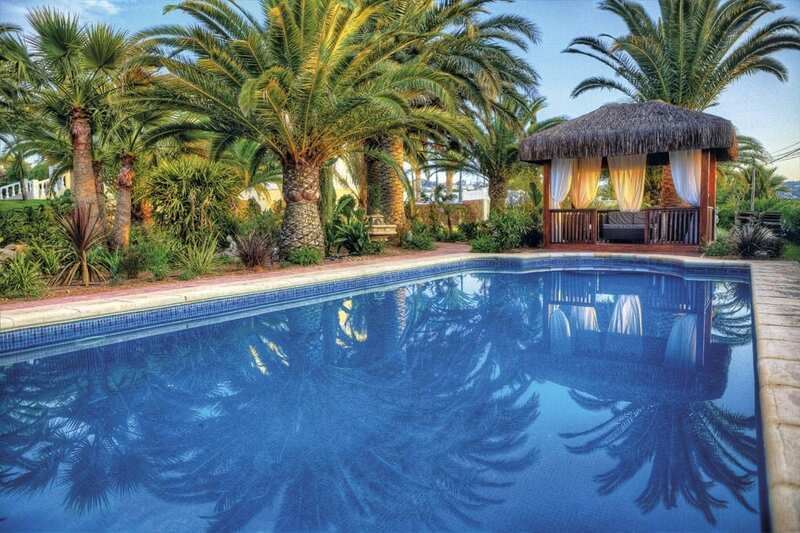 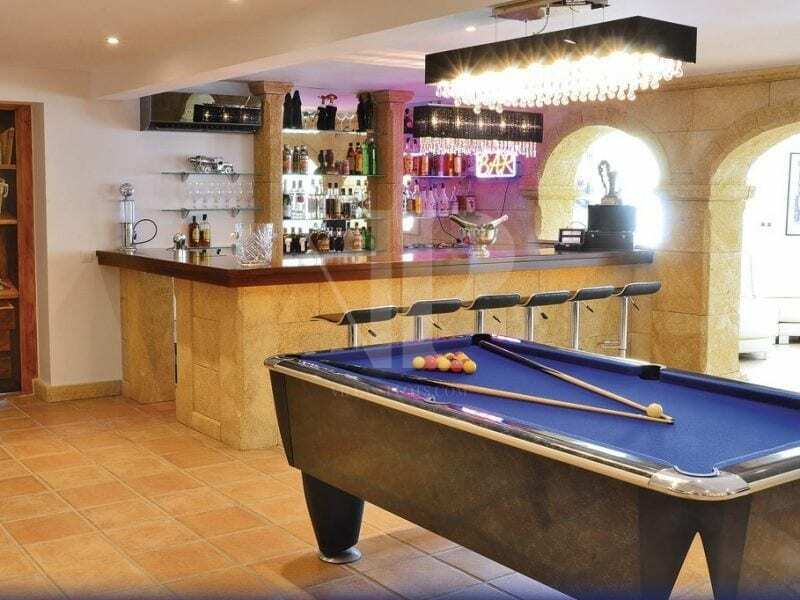 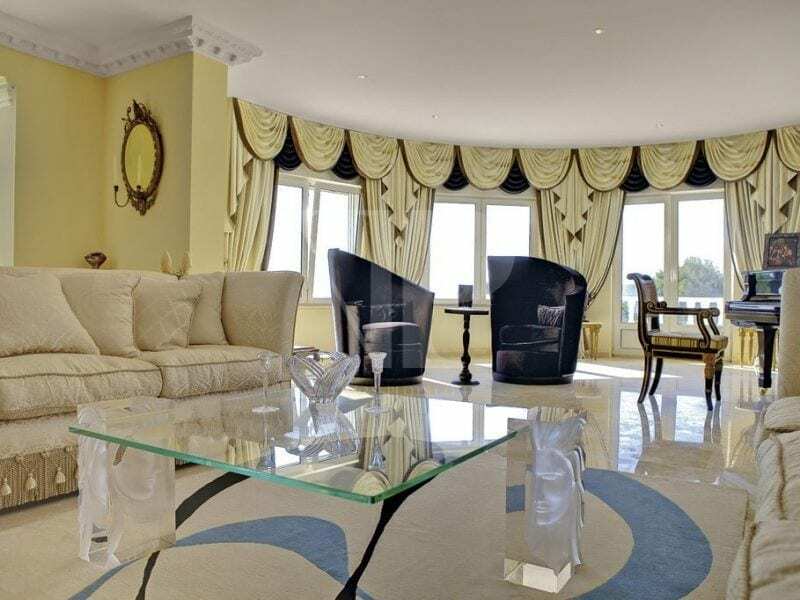 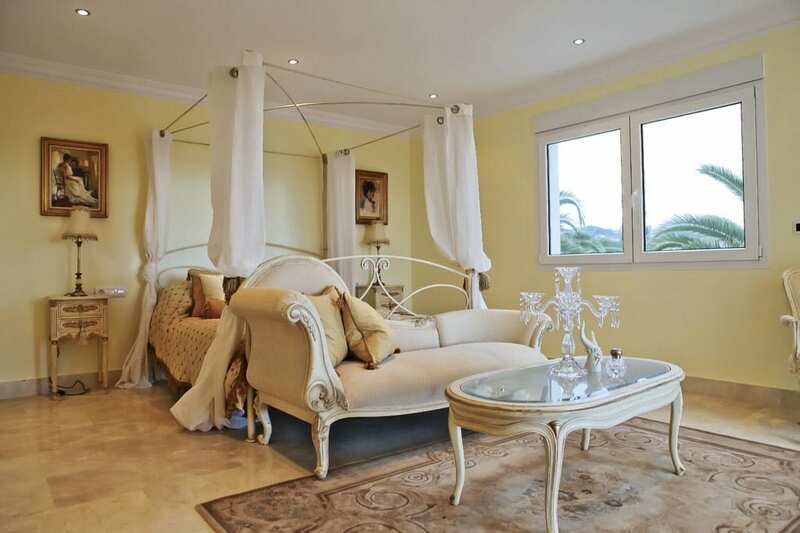 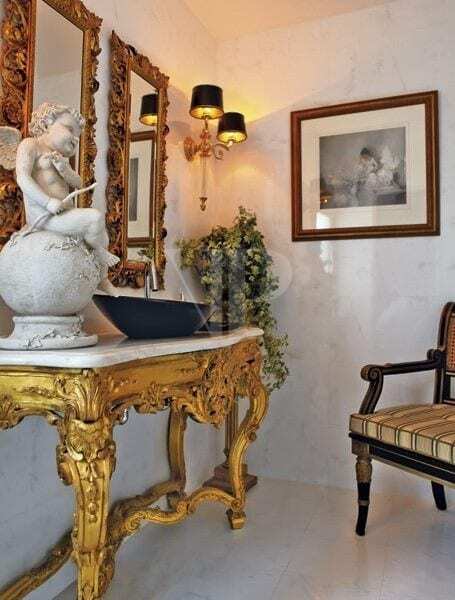 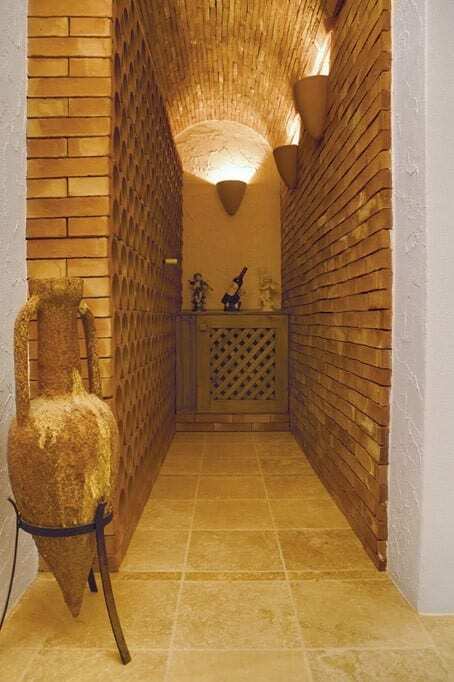 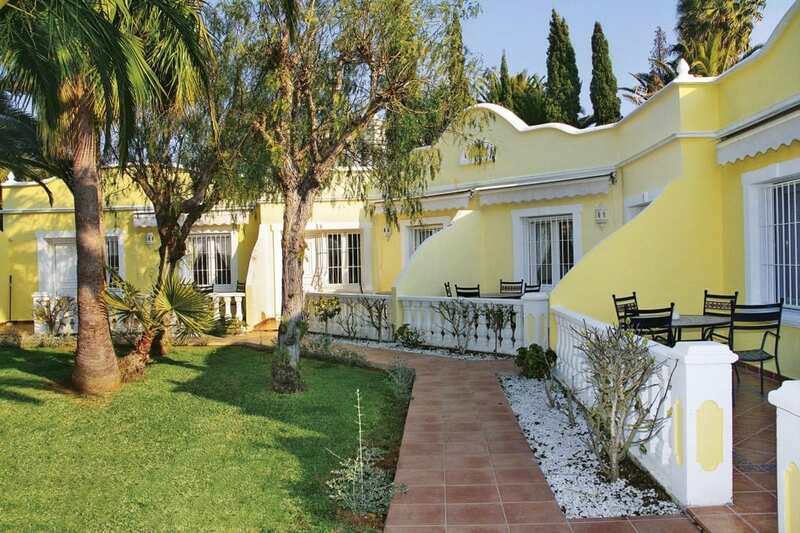 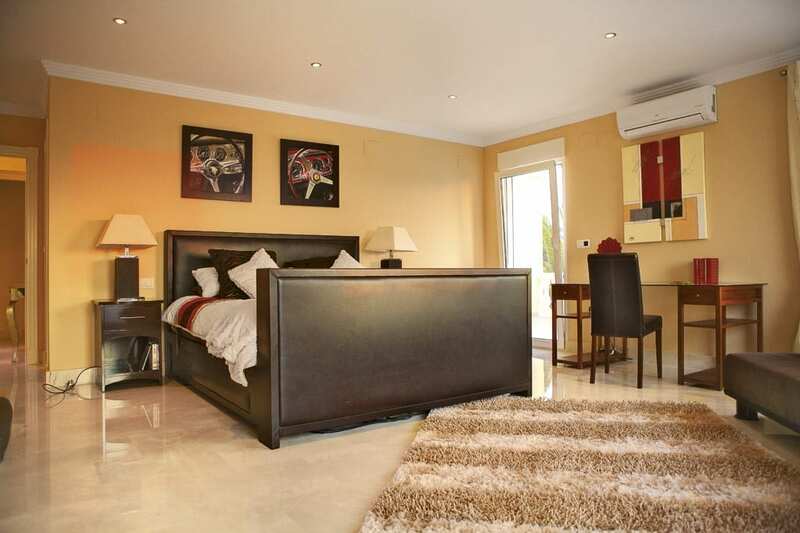 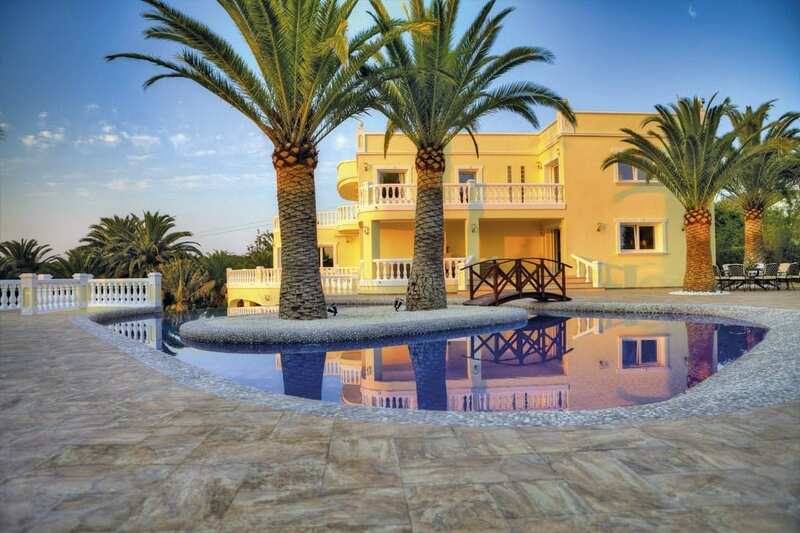 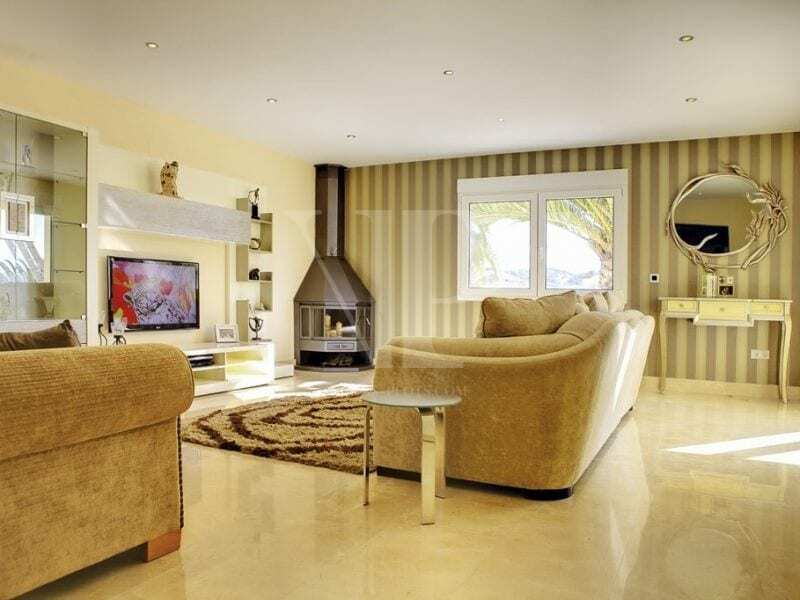 Palacio De la Paz was fully reformed in 2011 and is one of the most fabulous properties in Javea today.